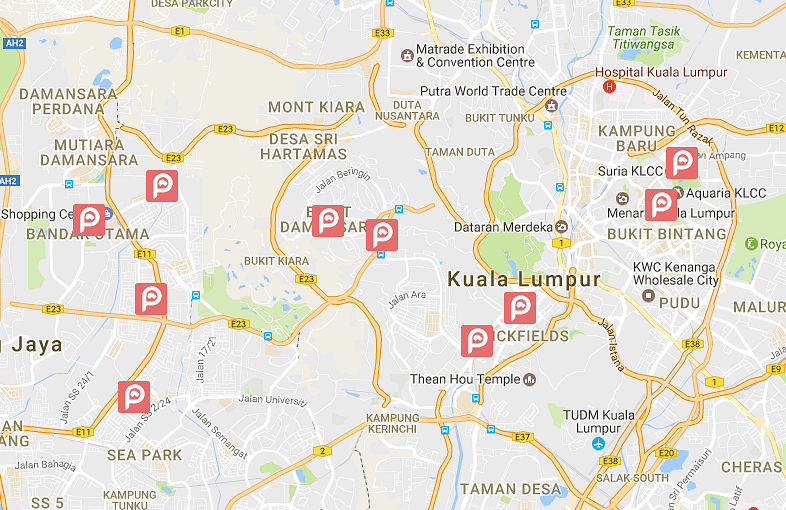 ParkIt Malaysia | No more parking nightmares! Connecting drivers to unused parking spaces. Season parking in our city has always been difficult. It makes Monday Blues worse, and it waste a lot of precious time. ParkIt aims to solve this problem by connecting drivers to unused parking spaces in KL. Are you looking for a season parking space? Send us an enquiry and we will connect you to our available parking spaces in the city. Our parking are convenient, safe and more reliable. Do you have a parking space you do not use? Send us an enquiry and we will match your parking space to a driver in need. You make some money while being able to help a driver out. Its a win-win! Find me a parking space please! WHY YOU'D LOVE RENTING FROM US! Click on the image below to navigate our map of locations where we have season parking spaces available.